For the first time in its storied ElfYourself history, OfficeMax has introduced an ElfYourself mobile app which allows anyone to "elf" themselves from anywhere and create a personalized video featuring their photos with dancing elves. So far, the app it is currently holding the No. 2 spot on the most downloaded free apps rankings on iTunes for iOS, according to AppData (alongside Google Maps #1). To use the app, users can simply upload up to five photos of friends, family and more from their camera roll or Facebook, select a dance theme and the app will generate a custom ElfYourself video that users can share via email or post on Facebook. 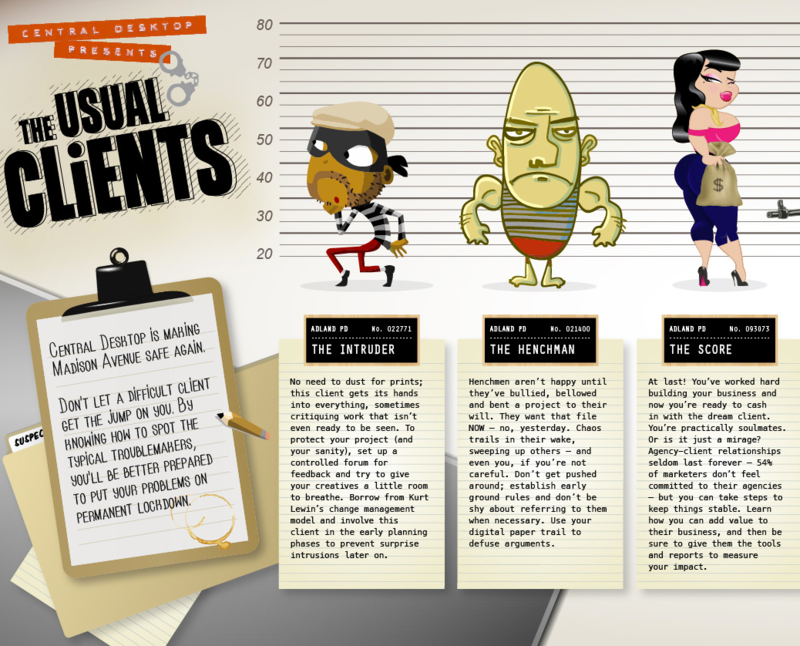 This article is written by Rachel Sprung, HubSpot's Brand & Buzz Coordinator. HubSpot is an all-in-one marketing software which helps businesses attract prospects and convert them into leads and customers. 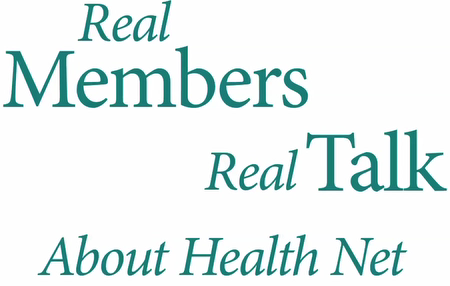 Have you heard the rumors? In case you haven't, let's get you up to speed. 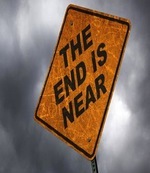 The world will end December 21. At least that's the rumor. So what are you going to do? Buy canned food at the store? Board up your house? Prepare for an invasion of zombies? No one really knows what to do to prepare for an apocalypse. But there are many companies who are using this legend to their advantage and creating creative marketing campaigns in preparation for the end of the world. Here's what a few brands are doing. 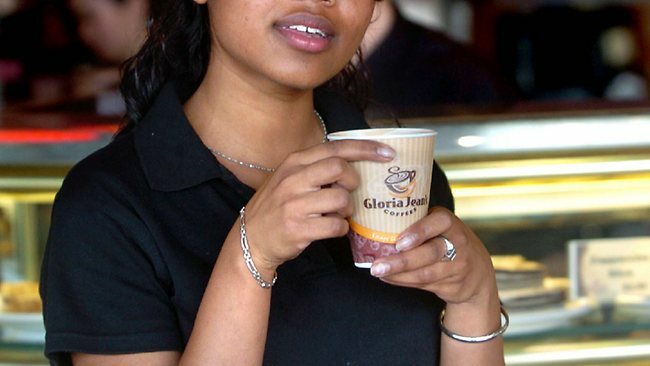 In celebration of the apparent increase in average height of women in Vietnam, Australian coffee brand Gloria Jean launched a promotion offering free coffee to women in the country 1.65 meters (about 5'6") or taller. Almost ten years ago, Beyonce first appeared it what was, by far, one of the hottest Pepsi commercials ever to air. OK, that may be a bit of an over exaggeration but not to the gas station attendant whose jaw dropped when he watched Beyonce in all her bootyliciousness walk from her car to a Pepsi machine as Crazy in Love played. Now, ten years later, Pepsi is, again, working with the star in a $50 million deal that will include a new "Live for Now" commercial as well as promotional appearances, her likeness on limited edition cans and a Creative Development Fund that will support Beyonce's various creative endeavors. A couple weeks ago , I was briefed on a new company called OneSpot. Headed by venture capitalist and former head of interactive at the Houston Chronicle, Matt Cohen, the new company transforms existing content into ads that look more like content than ads. After the briefing, I said the offering was "the perfect marriage of content marketing with the power and infrastructure of advertising." 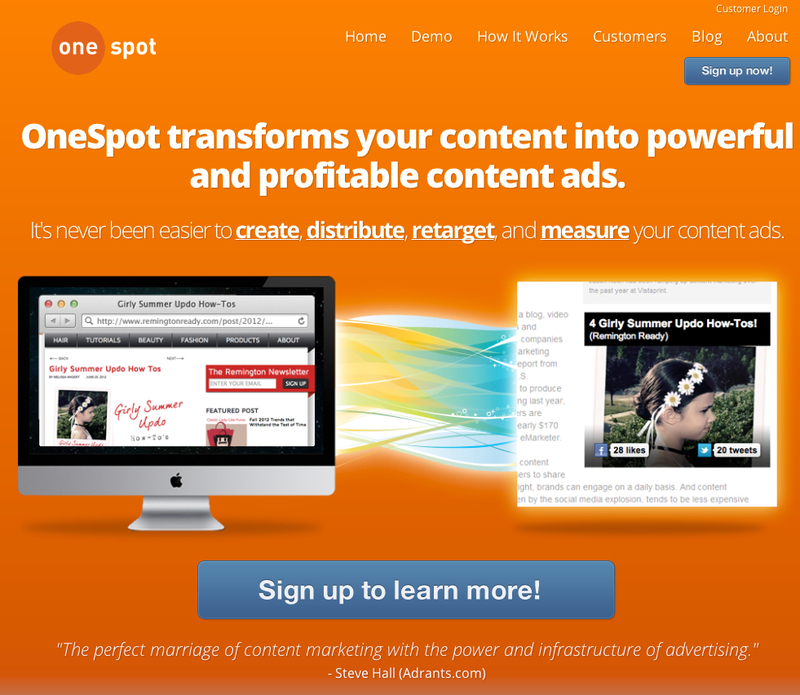 Yes, I really said that and yes, that quote is front and center on the OneSpot website which launches today. Recently, so much has been written about content marketing which, as part of inbound marketing, is all about making sure the right information is in the right place when people come looking for it. But, people don't always know what to look for and they don't always know which available products and services could benefit them. Hence, the need for outbound marketing. Some people love to cuddle. Others, not so much. Axe, the brand that's all about how its super smelly nature is irresistible to women, has come up with a solution for the problem it has created. With help from DDB Latina Puerto Rico, Axe is introducing the Morning After Pillow, a device that will allow men to slip out of bed while their woman still gets to cuddle. Axe. Always looking out for guy's needs. With a campaign that touches upon the various forms of love and diverse family life, Gap is out with work that features Michael J, Fox and Tracy Pollan, musician Rufus Wainright and artist Jorn Weisbrodt, rapper Nas and his dad, the Atomics, Gia Coppola and Nathalie Love and others. Created by Minneapolis-based Peterson Mills Hooks, the work aims to tout the brand's "love comes in every shade" campaign. The colorful and upbeat delivery is decidedly more low key and less in your face than, perhaps, Bennetton might approach the topic but that's Gap; non-controversial clothing for everyone.